In this post i wanted to talk about the dark side of this well-known beverage. Coffee is like a drug for most of us. Think about how huge the number of people around the world starting their day with a cup of coffee before going to work. Some people enjoy coffee and apparently it does not cause them any health problems. However, there are some potential negative effects of taking coffee, especially at certain times and when you are addicted to coffee, you will find it difficult enough to live even a day without it. Drinking coffee from time to time you can even find some useful effects of this drink. 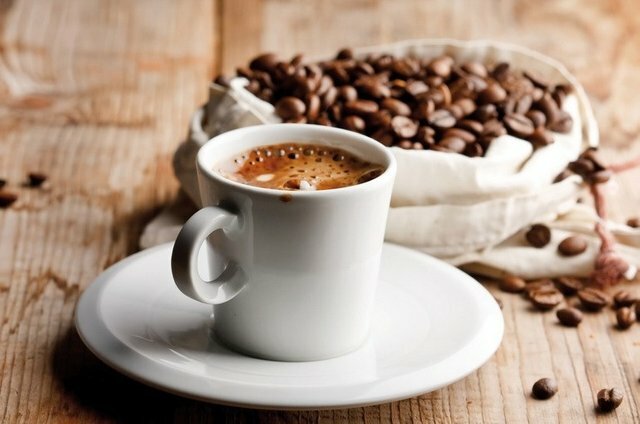 If the coffee is fresh, quality and natural, it can improve vigilance and in the long term it can reduce the risk of developing Parkinson's disease, the appearance of gallstones and kidney stones, and reduce the risk of developing cirrhosis in over-drinkers. On the other hand, there is also the harm of coffee. Continued use of this drink increases the risk of high cholesterol, heart disease and osteoporosis. 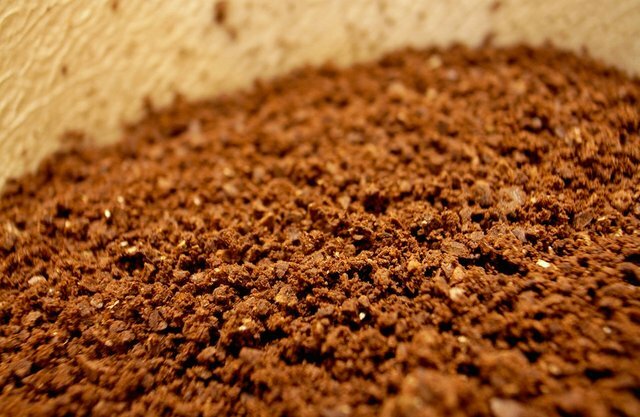 Quality ground coffee is a source of antioxidants, for example, chlorogenic acid, which helps with weight loss, and an extract of green coffee. In particular, food additives with a high content of this antioxidant have recently been quite popular and are used to reduce fat. In fact, despite some possible benefits, for many of us, excessive coffee consumption can have a very negative impact on our health here and now, in particular, on our digestive and nervous systems. Drinking coffee on an empty stomach stimulates the production of hydrochloric acid. This acid should be produced only by digesting food. If your body begins to produce hydrochloric acid more often than not, due to the regular use of coffee, it can be difficult to digest a large amount of food. The lack of hydrochloric acid in the stomach can especially affect the digestion of proteins. Protein foods can simply go further along the digestive tract before digested in the stomach. Undigested protein can cause various health problems, from bloating and flatulence to irritable bowel syndrome (IBS), diverticulitis and even colon cancer. Undigested food due to the low amount of hydrochloric acid in the stomach can cause dozens of other health problems. There is even an unreasonable statement - "Almost all diseases begin in the intestines." Given this, you can understand why it is so important to limit everything that interferes with his normal work and periodically engage in cleaning the intestines. The damage to coffee in this case is what. Many of the compounds in coffee, such as caffeine and various acids found in coffee beans, can irritate the stomach and mucosa of the small intestine. This is a known problem for people suffering from ulcers, gastritis, irritable bowel syndrome and Crohn's disease. Usually patients with these problems are advised to completely stop using coffee. But the next question arises: can excessive coffee use contribute to the development of the abovementioned diseases? Ulcers are believed to be caused by Helicobacter pylori bacteria. The sour effect of coffee weakens the resistance of the mucous surface of the stomach to H.Pylori bacteria. Drinking coffee can also irritate the small intestine mucosa, which can lead to abdominal cramps, colic and stool problems (constipation and diarrhea). This condition is known as irritable bowel syndrome and in recent years more and more people have suffered from this ailment. In diseases of the gastrointestinal tract, coffee is harmful. Acid reflux and heartburn can be caused by coffee due to the fact that it relaxes the lower esophageal sphincter. This small muscle should remain tightly compressed after eating, to prevent the contents of the stomach from returning back to the esophagus and damaging the mucous surface with hydrochloric acid. Caffeine, contained in the cola, energy drinks and other foods, as is known, also relaxes the esophageal sphincter, but causes the greatest harm - coffee. 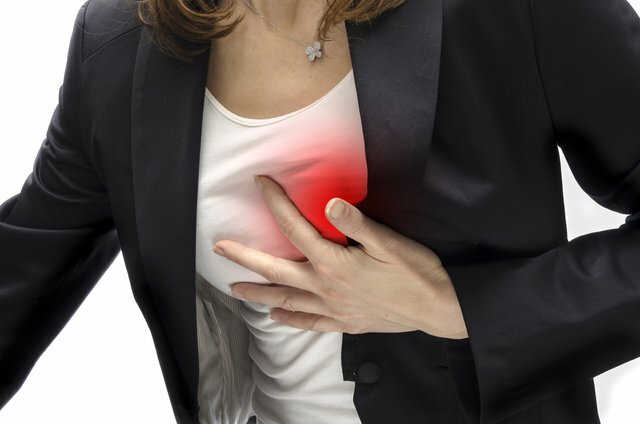 Even decaffeinated coffee in some people can permanently cause heartburn. Researchers believe that other components contained in coffee are also capable of causing acid reflux. 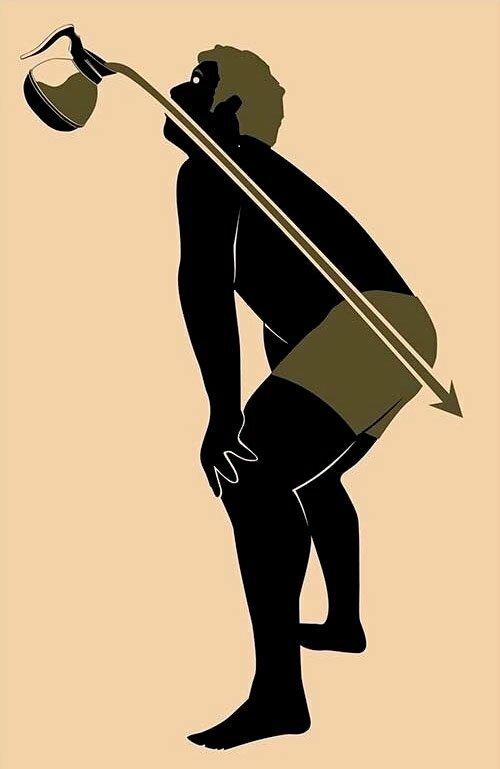 The use of coffee can stimulate intestinal peristalsis. Some people use it intentionally as a laxative, but there is one problem. By stimulating intestinal peristalsis with coffee, we also help to accelerate the emptying of the stomach, as a result of which not completely digested food quickly passes from the stomach into the small intestine. In this case, the harm of coffee lies in the fact that it complicates the extraction of nutrients from food and increases the likelihood of inflammatory processes in the gastrointestinal tract of which we spoke above. You drink coffee with or without caffeine, it does not matter, and in both cases the coffee has a laxative effect and adversely affects digestion. People who drink a lot of coffee may lack minerals in the body, even if they eat foods rich in minerals or take nutritional supplements. In this case, the harm of coffee lies in the fact that this drink adversely affects the absorption of iron in the digestive tract and promotes the washing out of calcium, zinc, magnesium and other important minerals. 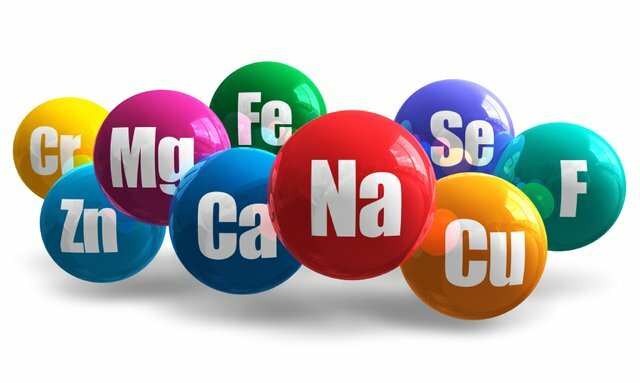 Although all these minerals are simply necessary to maintain good health, their deficiency can lead to various kinds of diseases. So for example, only a lack of calcium can lead to more than 150 different diseases, and coffee is washing it out of the body quite strongly. If you are still a coffee lover, you need to include more foods rich in calcium and other minerals in your diet, or start taking mineral-rich preparations. Learn more about how to choose the right form of calcium. Acrylamide is a carcinogenic (cancer-causing) substance that forms when frying coffee beans. The darker the coffee beans, the higher the level of acrylamide in them. In the US, coffee has been recognized as one of the main (including fast food) sources of this dangerous chemical among all foods. 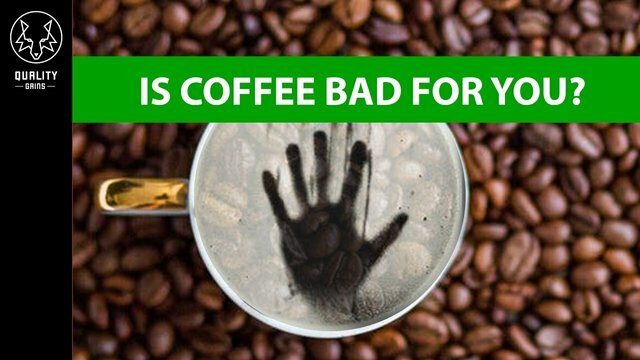 The damage of coffee is obvious - acrylamide contributes to the development of cancer. Read also about the prevention of oncology and the causes of its occurrence. A large number of drunk coffee contributes to the release of stress hormones - cortisol, adrenaline and norepinephrine. These chemicals increase the heart rate, blood pressure and mental tension. A surge of stress hormones due to drinking a cup of coffee before eating interferes with the digestive process. When your nervous system is agitated, the body spends energy not on purpose, resulting in energy for digestion is not enough. Finally, caffeine in coffee is known to interfere with the metabolism of gamma-aminobutyric acid. This amino acid is a neurotransmitter involved in mood regulation and stress levels. It also has a calming effect on the gastrointestinal tract. Your mood and your digestive system are surprisingly interrelated. Unfortunately, here the harm of coffee brings both to one and the other because of the high level of caffeine in it. I found on the youtube the personal that literally shares my opinion and here is her video about 10 reasons why you should quit coffee. 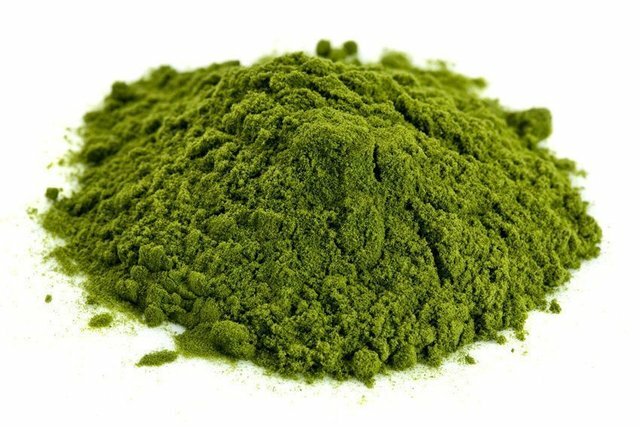 Here are 4 Main Reasons I Drink Green SuperFood Powder Every Day Instead Of Coffee and Why You Should Do It As Well. 4 Greens On The Go! You need to Wash The Veggies, wash the plates Blenders Juicers Etc. And I PROMISE You it Tastes Great! Do Nutrients Keep Their Potency After Beeing Turned into Powder? When Water is Added all the Nutrients Activate and You Drink this Awesomeness! Green Powder Gives Your Body The Energy Of The Sun Stored i Veggies Through a Process Called "Photosynthesis"
You will receive All Minerals, Micro-nutrients, and Vitamins Your Body Needs DAILY. 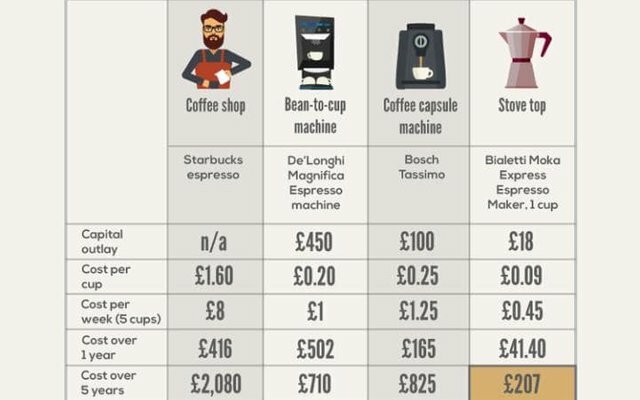 And look at his pic about how much we spend on COFFEE annual!!! 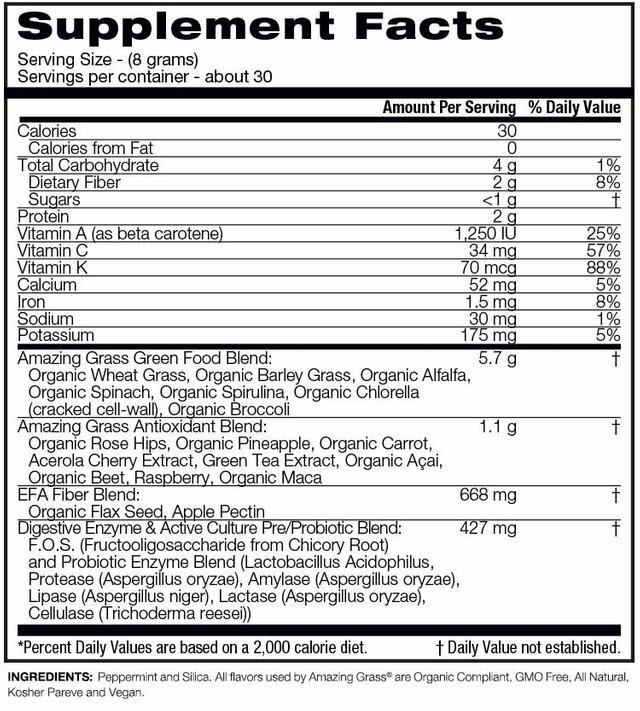 Absolutely everyone Should have Green Superfood Powder in Their Daily Diet! If You want to Be healthy, Vibrant, Have the Energy without Caffeine, You should invest into Green Superfoods. I hope this Helps You To make Healthier decisions and Live a better, Healthier Lifes!! Give Your Body all the Nutrients with $1 Investment! Please Upvote/Resteem Let's Spread a Healthy Message! i gave up drinking coffee 6 month ago. I saw the improvements in every single aspect of my life. Even my skin got brighter. Most important thing is - I GOT MORE ENERGY!! nice one dude, have u tried Green SuperFood? im drinking it 3 times a day! at least. This post received a 3.5% upvote from @randowhale thanks to @healtylife! For more information, click here! dude! i already got it from the previous post! 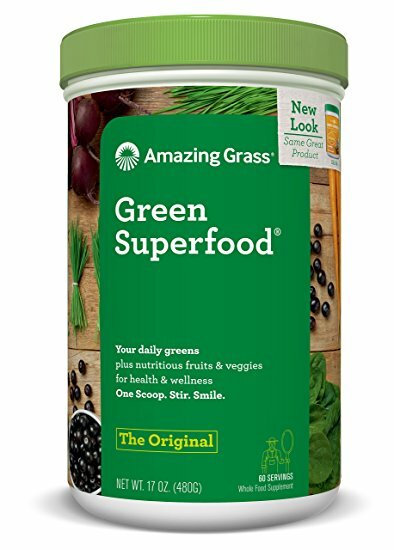 Green SuperFood is game changer. try it out guys. 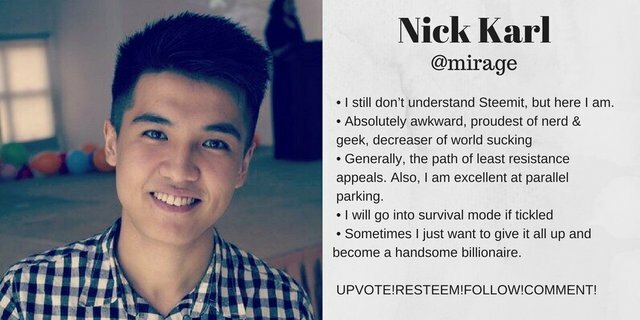 This post received a 4.9% upvote from @randowhale thanks to @mirage! For more information, click here! This post got a 11.34 % upvote thanks to @mirage - Hail Eris !